An emergency bond hearing is scheduled for Tuesday on whether Alwin Chen, 18, should remain in jail. Defense attorneys say evidence was mischaracterized at an earlier hearing — but prosecutors insist Chen is still a threat. 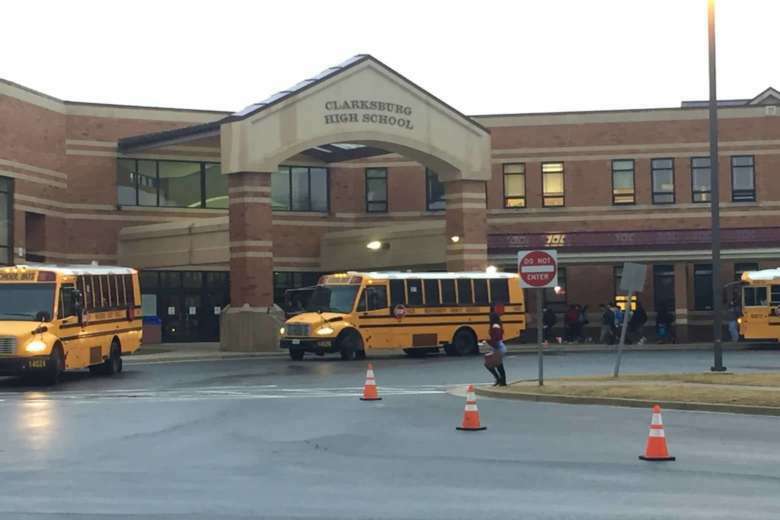 WASHINGTON — The Montgomery County honor student who has been in jail since bringing a loaded gun to Clarksburg High School on Feb. 15 could be released from custody soon. An emergency hearing is scheduled for Tuesday on whether Alwin Chen, 18, should remain in jail without bond. Though he has already had a bond hearing, the phrasing of the county’s prosecutor in characterizing evidence is prompting this emergency hearing to reconsider the bond status. Attorneys for Chen are urging District Judge John Moffett to reconsider his decision last week to keep Chen held because of “profoundly incorrect information” that prosecutors presented, according to court documents obtained Monday by WTOP. 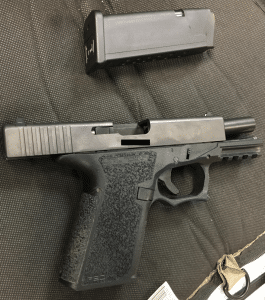 Montgomery County state’s attorneys, however, said that the teen still presents a threat to others, citing both Chen’s ability to assemble a gun as well as writings in his personal journal. Chen was arrested a day after the Feb. 14 mass school shooting that left 17 dead in Parkland, Florida. At a bond hearing last week, Montgomery County prosecutors told Moffett that Chen posed a risk due to “a list of grievances” that had been found. Chen reportedly told police that he brought the weapon to school to protect himself from a mass shooting similar to the one in Florida. They are also arguing that all weapons have been removed from Chen’s home, and that grenades that allegedly had been found in Chen’s home were in fact replicas. “It has now become clear that the State’s representations regarding ‘dangerousness’ were in significant error,” the defense attorneys wrote.